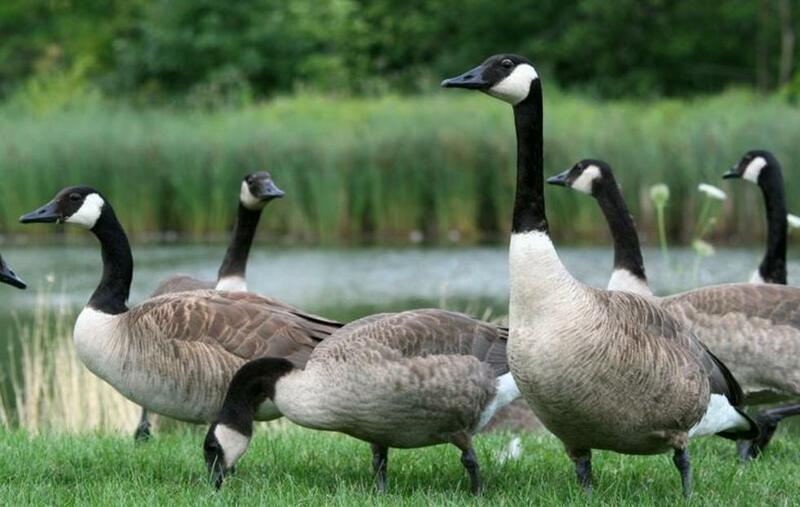 Wildlife Detection Dogs Specializing in Humane Canada Goose Removal. Eastern PA & NY Tri-State Area. Come to Sirius K-9 Solutions NW ORT December 6, 2014! Click here for the Premium !